SolaWrap greenhouse plastic comes in 4', 5' and 6' widths. 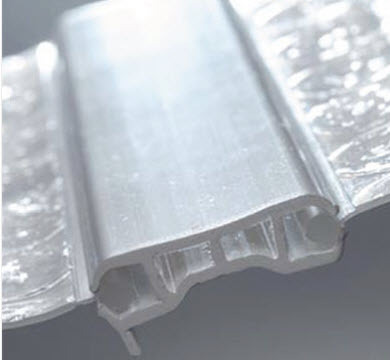 Each width of film is held in place with the 10' x 1.625" wide SolaWrap Connector that features a locking channel system.The greenhouse plastic film is fed through the channels and secured to the frame. These connectors are extremely durable and weather resistant. Do you have a quick connector questions? 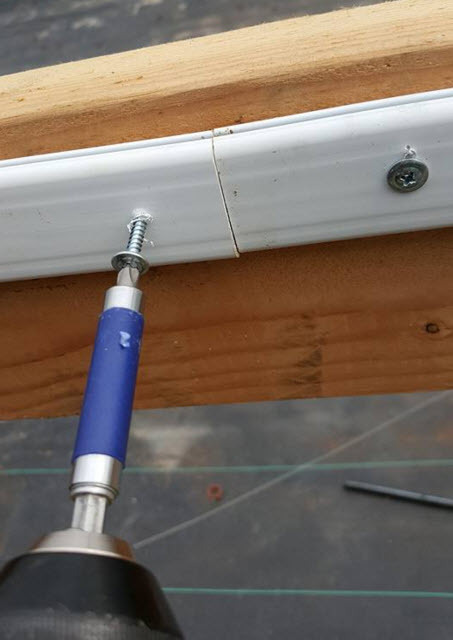 The connectors are made of durable plastic that is flexible enough to bend on the frame of the greenhouse. They make installation faster and easier. The engineered PVC is able to be bent onto an arched greenhouse. 1.25" to 1.50" in length.